Brighten up your interiors with a fresh spring look. 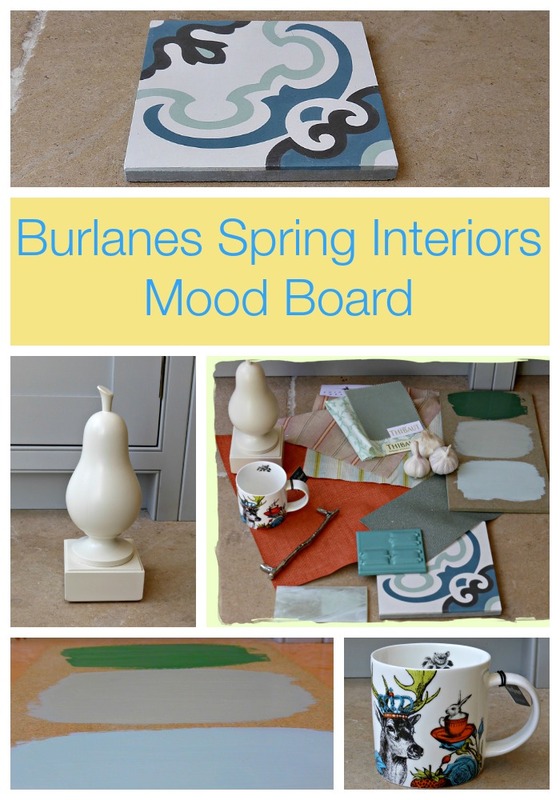 Our spring moodboard shows you how! Move away from non-offensive neutrals and give your home some attitude by choosing pattern and colour with our gorgeous encaustic tiles in beautiful spring blues. Bring the garden in with beautiful fabrics for upholstering or curtains from Thibaut Designs. Embrace florals and stripes with their stunning intricate designs. Spring Greens and warm pastel shades are a great way of adding a gentle touch of colour for the onset of spring. What are your top spring styling tips?